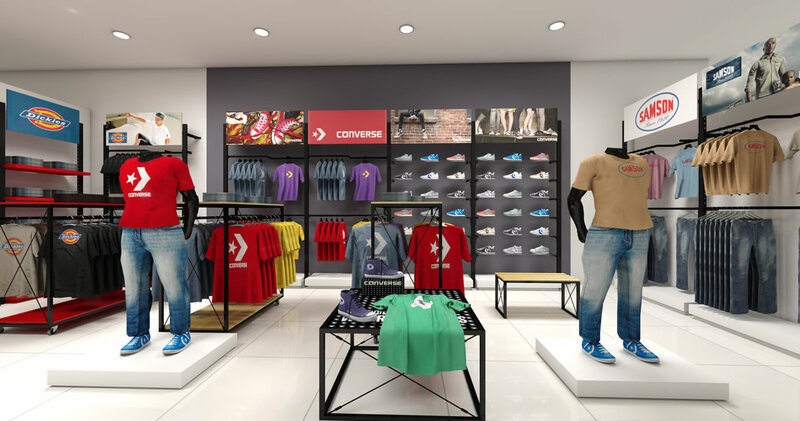 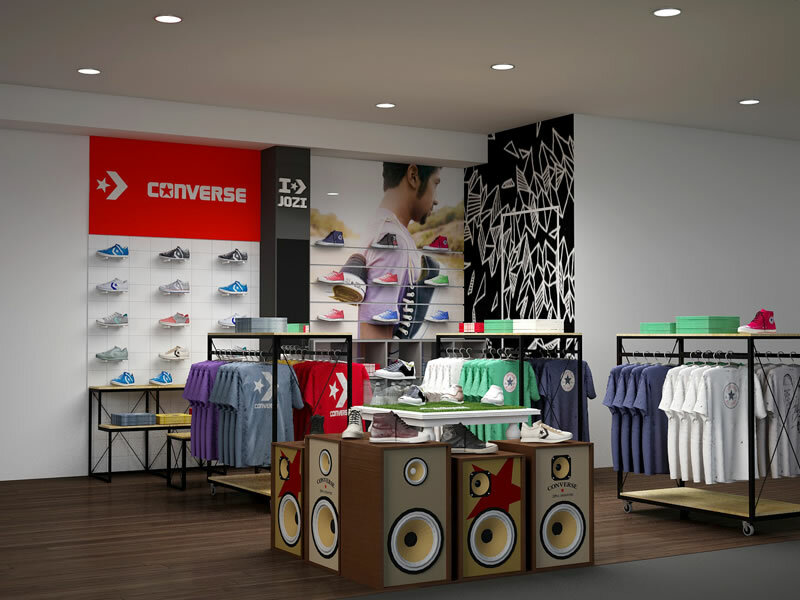 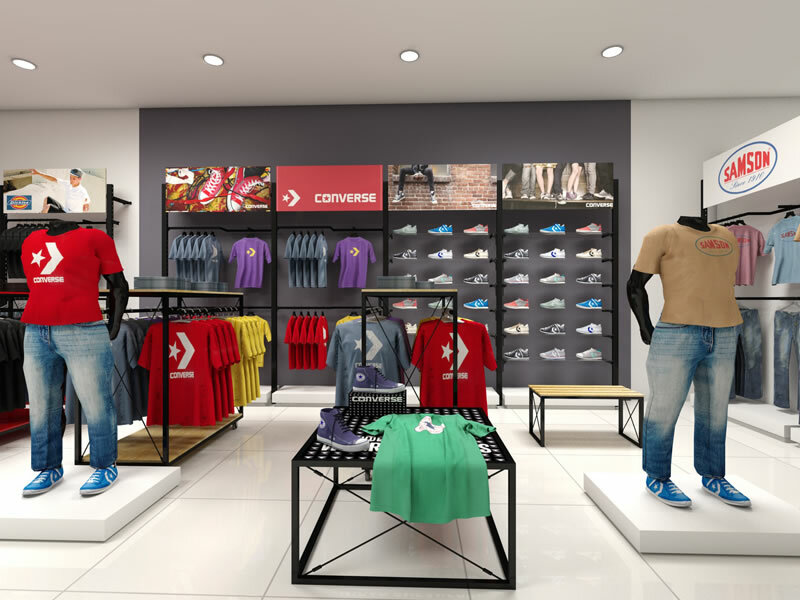 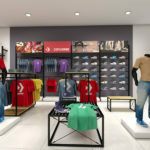 These 3D renders were provided to Converse for a new retail development. 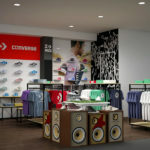 This leading retailer offers designs for men, women and children. 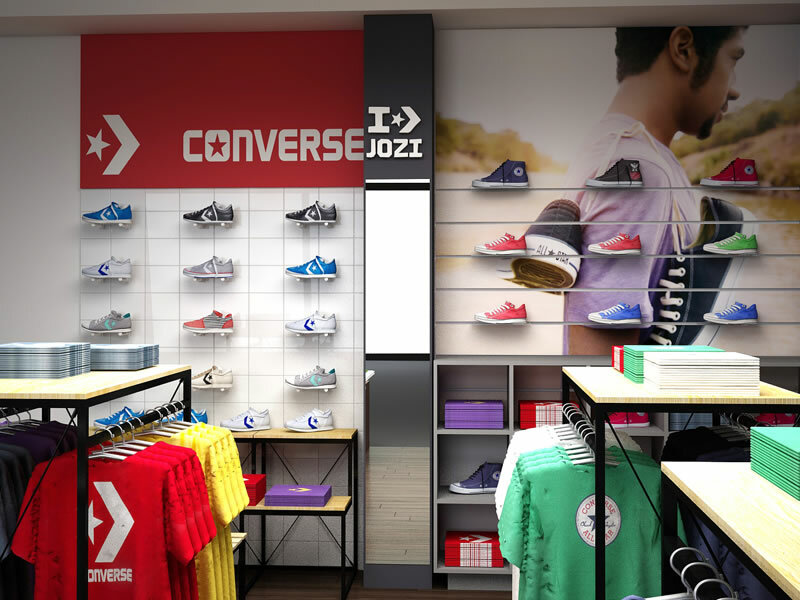 Concept design provided by Plan-IT design.